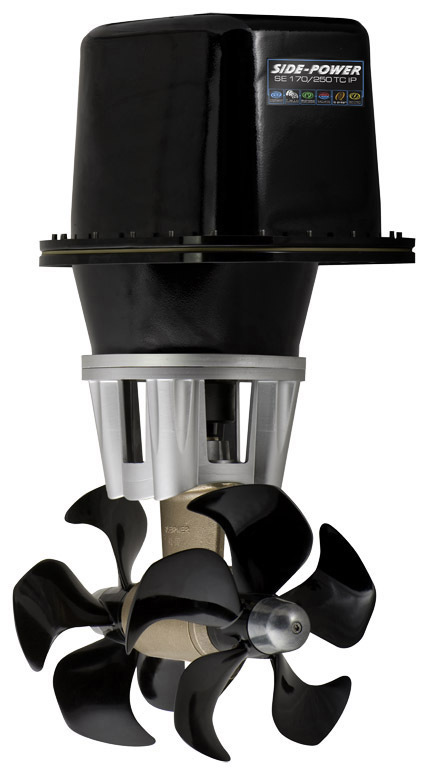 24V Thruster with IP Housing - 170Kg/374Lb Thrust (11HP), Twin Counter Rotating Prop, 462 lbs. of Thrust, Ignition Protected. Typically fitted to boats from 50-70'.